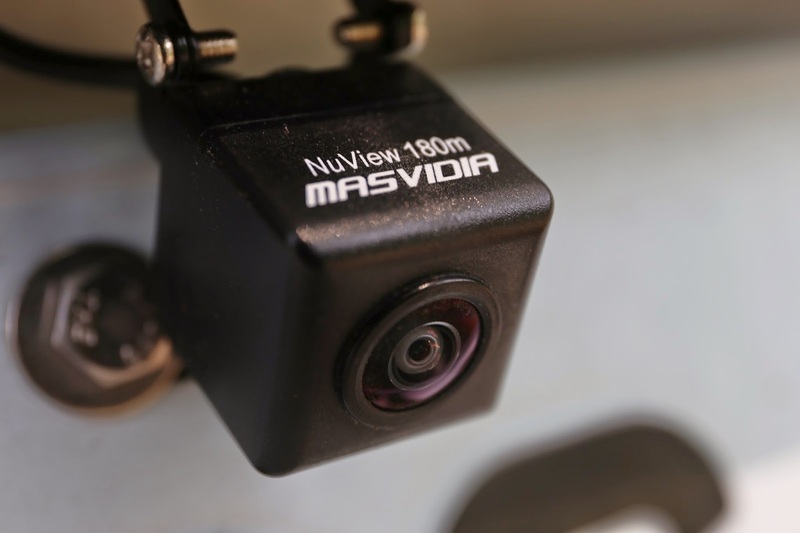 NuView 180m | MasVidia Inc.
– Support 5 View Modes are, 100 degree view / 2 windows corner view / 180 degree 3 windows view / Bird’s view (Ground view) / 180 degree panorama view. 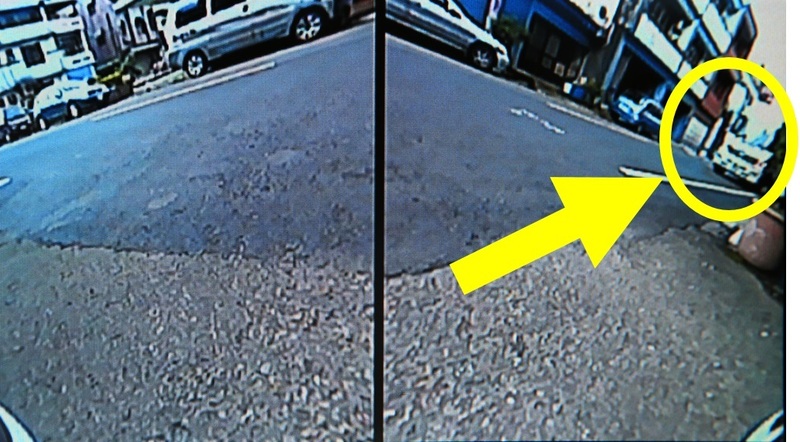 We put a tripod behind of a car which is almost parallel to the left rear side of the vehicle, check left image. 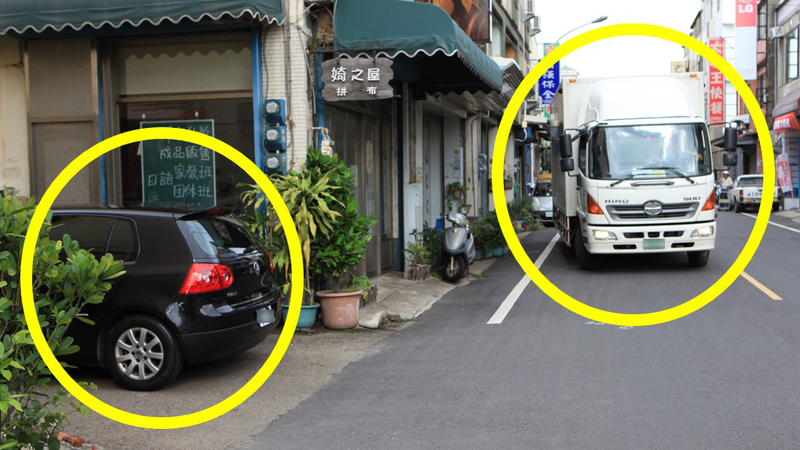 For 180 degree 3 windows view: We can see the tripod on the right image red circle area. This mode provides backup guide lines. 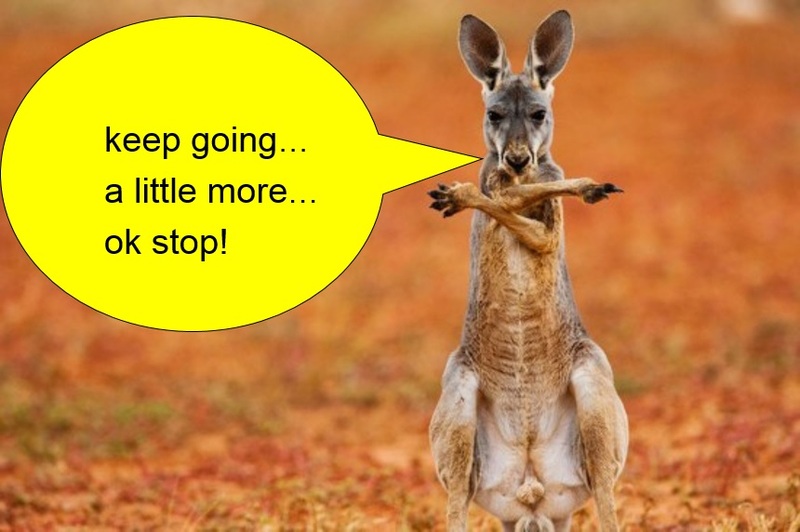 If you have NuView 180m… It’s safe! NuView 180m is an ultra-wide 180 degree backup camera (rear or front view) with 5 view modes. 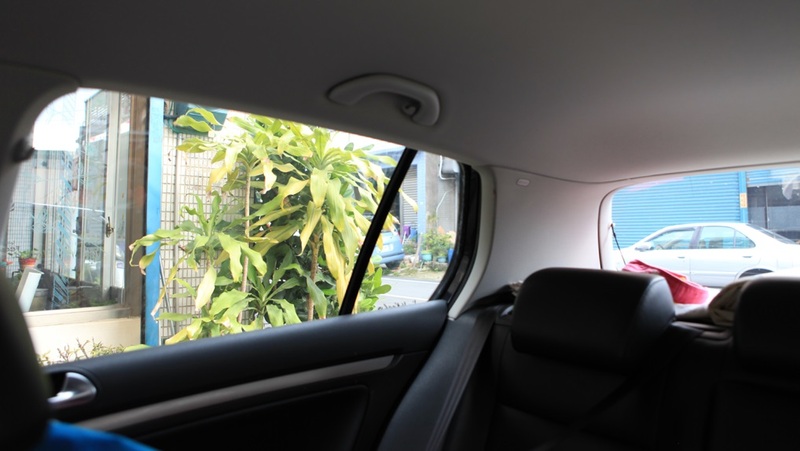 It provides “180degree horizontal view angle”, there are absolutely no blind spots behind car. Camera provides very safety view for drivers to avoid the blind spots. NuView 180m provides high quality with good low light sensitivity image. It can change 5 different view modes by pressing a slim switch button. These 5 view modes are 100 degree view / 2 windows corner view / 3 windows view / Bird’s view (Ground view) / 180 degree panorama view. 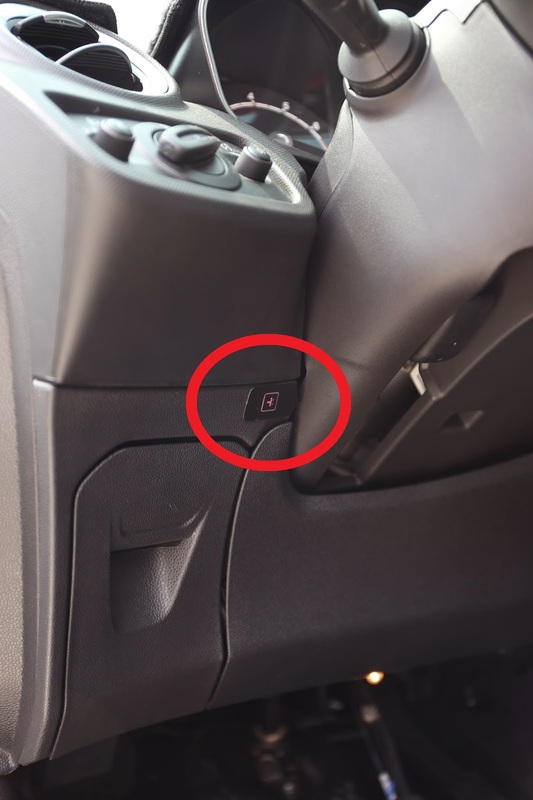 The slim switch button also can be used for change mirror image (rear view) or normal image (front view). Regular backup camera only provide 90 to 140 degree view angle, you can’t see everything behind you. Some backup camera claim the view angle is 170degree, actually 170degree is diagonal view angle. After calculate the horizontal view angle by using trigonometric, they only provide 130degree horizontal view angle. Only NuView 180m Provides Real 180degree Horizontal View Angle! – View Mode: 100 degree view / 2 windows corner view / 3 windows view / Bird’s view (Ground view) / 180 degree panorama view.